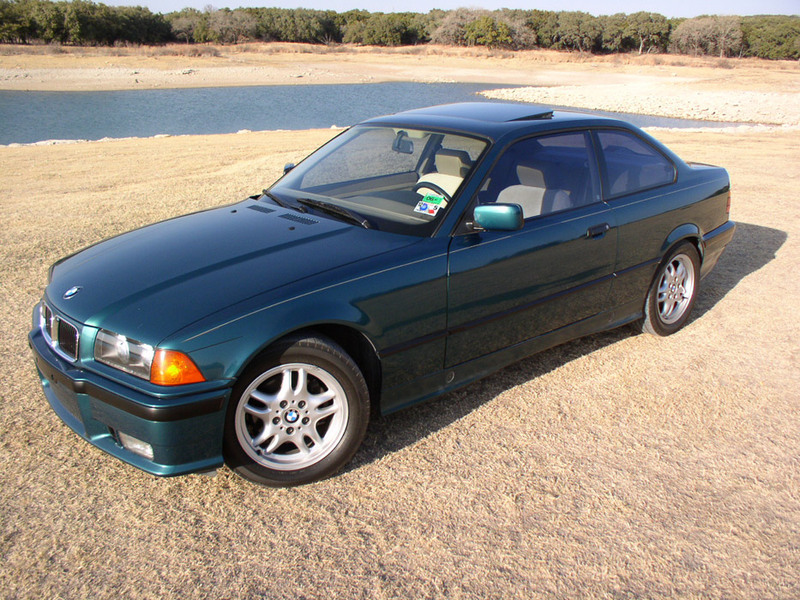 In January '01, I traded my '87 325is for a '93 model and started a new chapter in BMW ownership. I was ready for a change and loved the stronger engine and styling of this newer series. The best part of this car is the handling. I always enjoy its superb road feel and steering response. A great sporty yet practical ride! 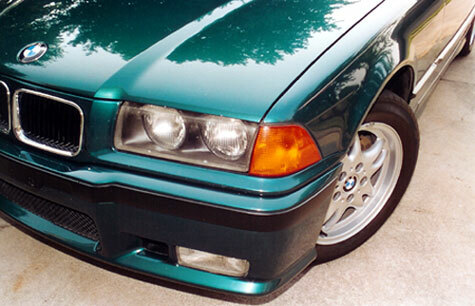 With the "E36" chassis, U.S. launched in 1992, BMW started down a new road. 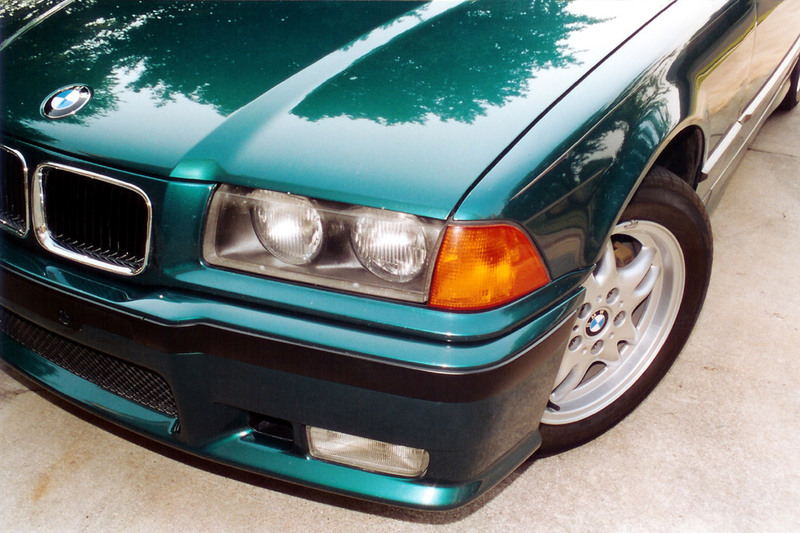 The E36 3-series showed new attention to luxury and aesthetics. 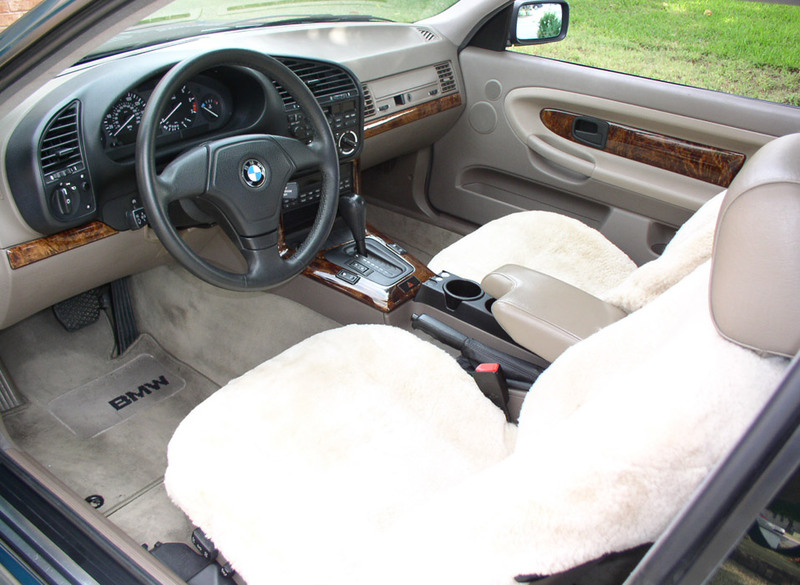 Gone were the stodgy interiors of the previous generation 3's. 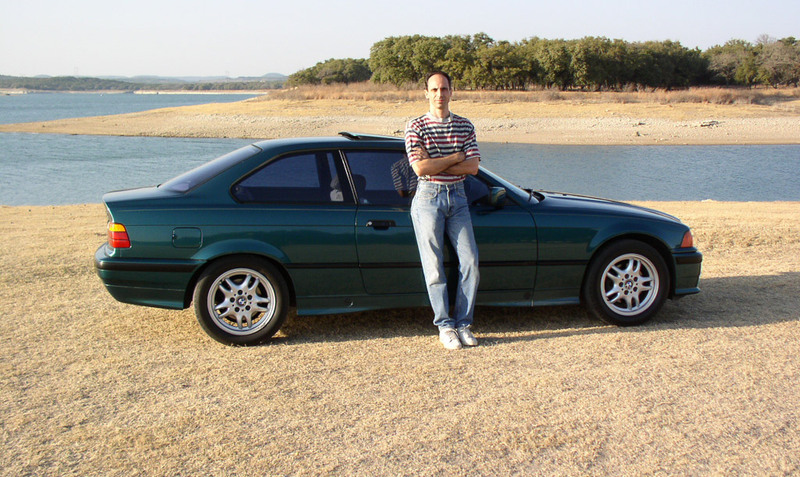 These cars had more styling appeal and actually moved BMW beyond their microscopic attention to engineering details. 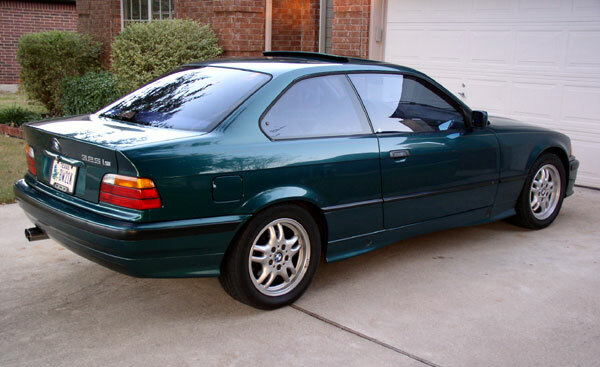 The E36 featured not only an all-new body style, but an all-new engine as well. 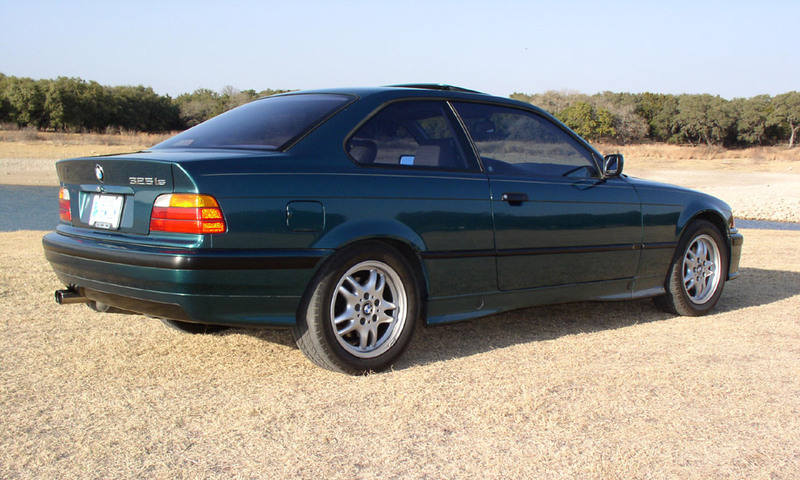 The 2.5 liter version now produced 189 hp (compared with 168 hp on the E30) and featured dual overhead camshafts. 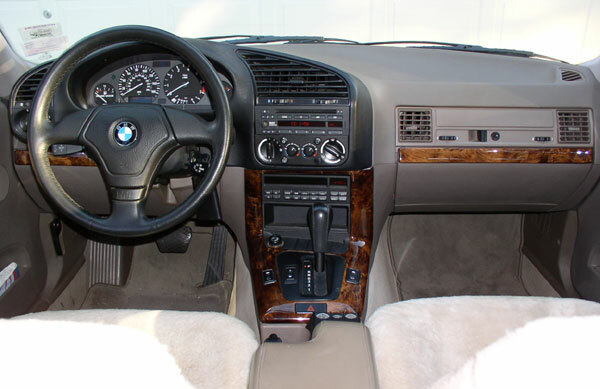 I added the sport steering wheel, wood trim, pistol-grip shifter, and factory in-dash CD player.